Life Insurance is something many of us prefer not to think about. We don’t want to think about what could happen to us, and how that would leave those we love. Yet it should be top of our priority list. Life Insurance will provide for our family if ever the worst happened to us. Life Insurance is often a condition of a mortgage when we buy a home and at that time it is just something to tick off a list. Much like getting searches done and getting removal quotes and yet it is much more important than that. Do you even know why you should have the best insurance cover possible? In the event of death or critical illness life insurance will pay out a lump sum it can cover childcare costs, medical bills and, very importantly, pay off your mortgage or other debts. This leaves your family free from the burden of trying to cover those costs. Have you ever calculated your worth? A mum is worth over £159,000 per year if you consider we act as a personal chef, cleaner, childcarer, personal assistant and more. Just think of all the jobs that you will perform today and price them up. I bet you are pretty amazed right now. Could your husband, partner or family cover that cost if you were no longer able to provide that level of care? How much would it impact on your families life and the hopes and dreams you have for them? My children are active kids, they do football, play county and club hockey, have music lessons and enjoy nice holidays I would not want this stop because it could no longer be afforded. They are learning valuable skills and making memories, I work hard to make sure that I can give them these opportunities and I would not want to have to stop that. My husband works long hours to give us a standard of living that we have come to expect. I left my teaching career to be more home-based. I am now self-employed but don’t have the same employee benefits I once had. Currently, I am not paying into a pension (more on that to come) which means that if anything happened to my husband I would not be able to maintain this standard of living. As a family, we opted for me to earn less whilst the children are school age and living at home. My husband is the main provider and each month he covers the mortgage, essential bills and food. Furthermore, I would not be able to afford our home. 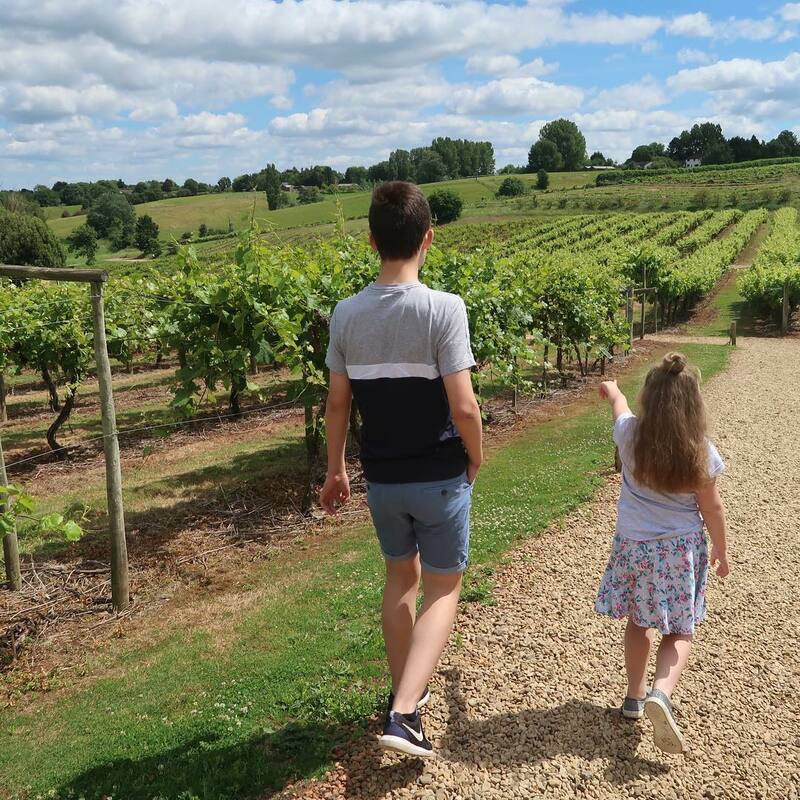 The children would face enough heartache if their dad was critically ill or worse still that he died, but it would be even more traumatic if we then had to move and leave behind the home where our memories have been made and where we are cared for by friends and neighbours. Life Insurance would protect us from this happening. It would buy us time. It would cushion us against more upheaval and stress. Life Insurance will give us peace of mind and look after us like my husband does. Finally, and this is a game changer, the sooner you take out life insurance the cheaper it is. Taking out life insurance when you are in your 20’s or 30’s is a sure fire way of getting the best premiums. For only a small price you will be fully covered and be putting yourself (and your children) in a financially secure position. It takes just a few minutes to get covered when you apply online at W1 Investment Group yet it provides peace of mind for years to come. As you get older the premiums start to cost more, therefore start paying in today and know that you will continue to provide for your family for years to come. As we said, no-one wants to think the worst but not thinking about life insurance leaves your family vulnerable and none of us want that. I have managed to secure a superb incentive for you if you sign up to W1 Investment Group right now. If you take out life insurance you will be gifted a £75 voucher for Marks and Spencer or John Lewis ( you can choose which you prefer). That is a great little treat and worth getting your life insurance sorted out right now so that you can go off and enjoy the summer with the family. W1 Investment Group takes the stress out of applying for life insurance They have a team of friendly advisers who will clearly explain the cover and get you the best quote from the UK’s leading Insurers. They guarantee to match the price comparison websites, and are fully regulated by the Financial Conduct Authority giving you peace of mind. I’ve been thinking about life insurance more and more, especially after Ben’s death. I just haven’t decided on the right one for me, yet. We have life insurance from our first property. 10 years, 2 kids and a bigger mortgage later and it’s no longer right for us. Really need to look in to increasing it! I’m in the same position as you – self employed and earning much less while the children are little. 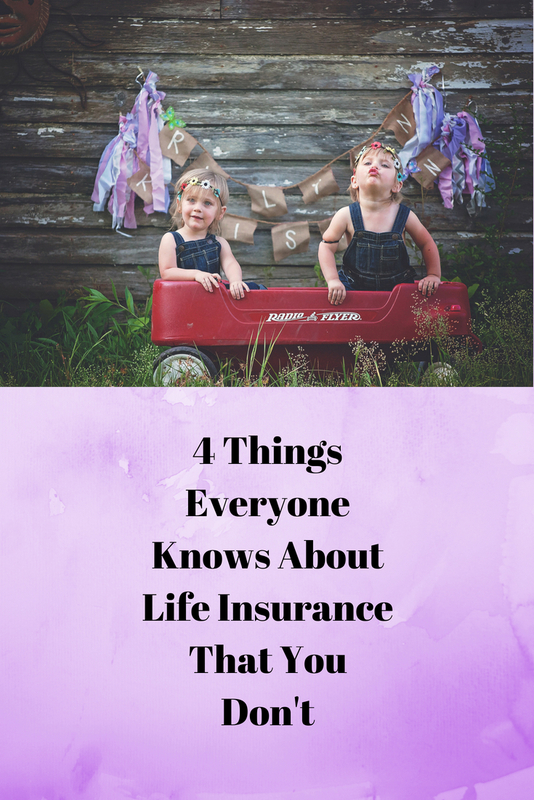 Life Insurance is an absolute essential for us, as even if I was working full time, my career isn’t as well paid as my husband’s, so I couldn’t afford even our mortgage, let alone the bills and living costs on top. We took ours out with our first mortgage when we were in our 20’s, so I’m grateful that it’s always been quite reasonably priced for us. that, and actually updating my will since I had the kids! I love posts like this because it really reminds people to get things like this taken care of. It’s something I think we all put off doing but it’s so important! michelle twin mum recently posted…Understanding Sun Protection Products – What Does it all Mean? Much the same here in that my husband earns the lump sum here and has all of the relevant insurances etc but as yet I don’t which we say all the time we definitely need to do. Food for thought on the Mum calculation too!! I think sometimes that as parents we spend so much time actually looking after our children that we don’t like to think about what would happen if we weren’t around. The gift voucher incentive is a great way to get us a little more focused! What parent doesn’t love a M&S voucher!